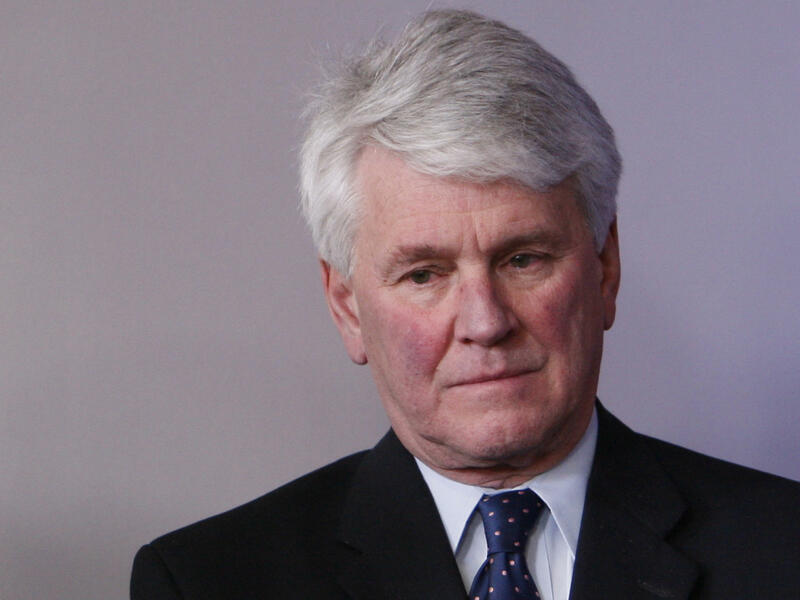 Former Obama White House counsel Greg Craig is facing charges related to the work he and his former law firm did on behalf of the former government of Ukraine. Attorneys for Craig warned Wednesday evening that such an indictment was likely. They said they would fight any prosecution. "Mr. Craig is not guilty of any charge and the government's stubborn insistence on prosecuting Mr. Craig is a misguided abuse of prosecutorial discretion," William W. Taylor III and William J. Murphy of the law firm Zuckerman Spaeder said in a statement. Craig, who stepped down from the firm Skadden, Arps last year without explanation, is part of the latest investigation by authorities involving the Foreign Agents Registration Act, which requires disclosures by people in the U.S. working for overseas entities. Skadden reached a settlement with the department in January in which it avoided prosecution by agreeing to register under FARA and pay about $4.6 million. Van der Zwaan was sentenced to 30 days in prison and fined $20,000 after he pleaded guilty to lying to investigators about his work for Skadden with Paul Manafort and his protégé, Rick Gates. Manafort and Gates later became Donald Trump's campaign chairman and vice chairman during the 2016 presidential race and have faced criminal charges of their own related to their work for Ukraine. Skadden was tasked with preparing a report defending the Ukrainian prosecution of former Prime Minister Yulia Tymoshenko. The case against her was considered thin and she was widely viewed as the victim of a kangaroo trial designed to punish a political enemy of the government. That's why Ukraine's then-President Viktor Yanukovych likely wanted his consultant, Manafort, to try to rehabilitate the case against her and the image of Ukraine in the West. To so do, Manafort sought the services of Skadden and its well-connected attorneys. The firm wrote a report validating the Tymoshenko prosecution. Justice Department lawyer Andrew Weissmann, part of the team that prosecuted Manafort, later told a sentencing judge that "this deliberate effort to obscure the facts undermines our political discourse." Tymoshenko later was freed from prison after a popular uprising that drove Yanukovych from office. He fled to exile in Russia. That also meant the end of lucrative business for Manafort and Gates. The laws they broke in response to the withering of their Ukraine income became the subject of separate criminal cases. Manafort has been sentenced to about 7 1/2 years in federal prison for his Ukraine-connected crimes and others; Gates has pleaded guilty to federal charges but has been cooperating with investigators and has not yet been sentenced. Craig appears to have been expecting action by prosecutors for some time; he retained attorney Taylor in the autumn of last year. 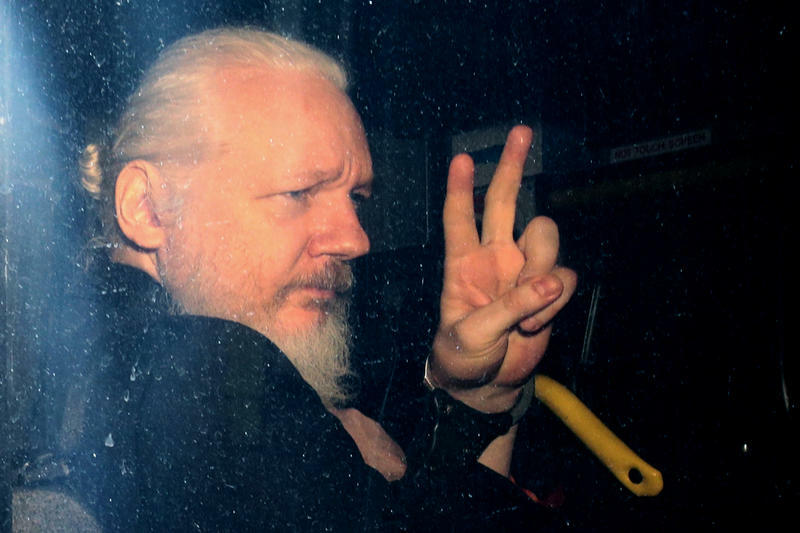 Taylor had largely been silent about Craig's case until Wednesday; he reportedly said around the time he was hired that Craig hadn't had any requirement to register under FARA. According to the indictment released on Thursday, the FARA unit told Craig he didn't need to register because of its "reliance on Craig's representations and having been misled by Craig." Craig has been a top player in Democratic politics for many years. He joined the administration of President Bill Clinton to help with the impeachment case brought by Republicans in Congress and then later became White House counsel to President Barack Obama. As the top lawyer in that era, he dealt with Obama's attempts to close the detention facility at Guantánamo Bay, Cuba, and other controversial counterterrorism issues.